For all your Laptop Repairs, PC Computer Repairs and Virus Removal in Wednesfield, Wolverhampton, West Midlands. Ashmore Park I.T. 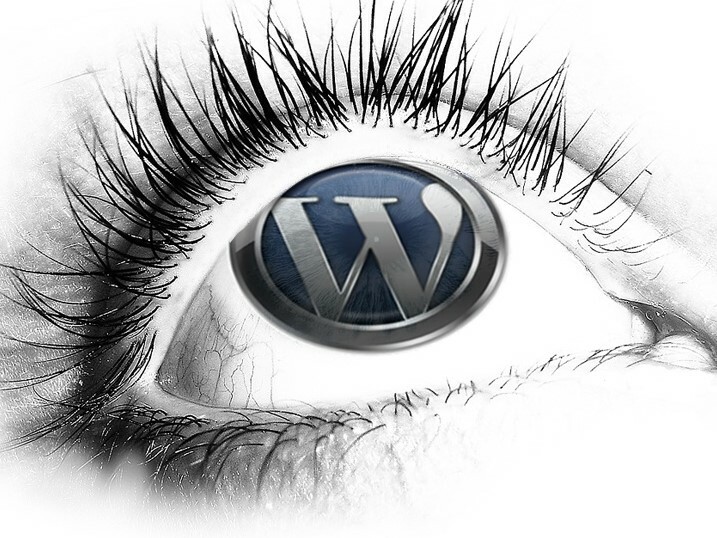 now specialise in WordPress websites. Google are always changing their algorithms as to how websites are found and indexed on the internet. Nowadays, due to more and more people using smart phones and tablets to search and buy products online, Google have decided that if your website is not mobile and tablet friendly they will de-rank the website. That your website works the same across all platforms - Desktop PC, Laptop, Mobile and Tablet and that the user doesn't have to double tap or pinch your content to expand it, small text and line height limitations which make it hard for the user to accurately click on a link is a No No!! Of course, there are many other rules that apply but your existing website can be easily converted over and cost is dependant upon the number of pages your current website has. 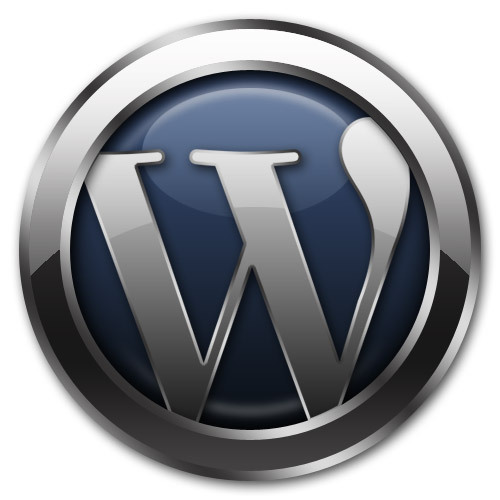 It is also easier to set-up an e-commerce or shopping basket type website using WordPress for selling products online. There are an array of widgets and plugins to easily market your website across multiple platforms worldwide as well as Search Engine Optimisation (SEO) facilities. If you are interested in converting your existing website over to a tablet and mobile friendly version, then call Nick on 01902 304804 or 07976 304538 (always leave a message if there is no answer). Ashmore Park I.T. 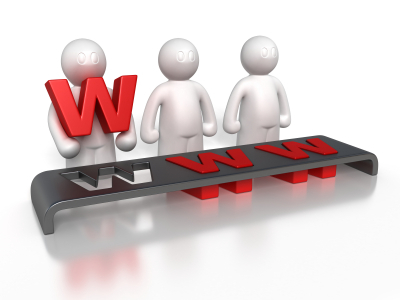 Limited can also offer you, as an individual or as a business, a one stop shop website package. Do you want to be part of the Ashmore Park Community website? Would you like to be found on our website and have a one page web presence, marketing yourself or your business? For as little as £50 we will produce a one page website and give you a free sub domain name!! We will then host this free of charge for a year. What is a free sub domain name you ask? Well we own the domain name www.ashmorepark.co.uk and we can link you to your own page. For example, down the bottom shops on Ashmore Park, we have the Kandy Box, D. Price Butchers, Glamazon and Raj's Ashmore Hardware Shops, but to name a few!! You can even sell your products online using PayPal, a secure online payment facility. All you need is a PayPal Account and there is a shopping basket facility available within it. You tell us what you want to sell and we will guide through the process. Remember that for every transaction you sell through PayPal, they take a % percentage commission so you will have to consider this when you price up your items for sale. 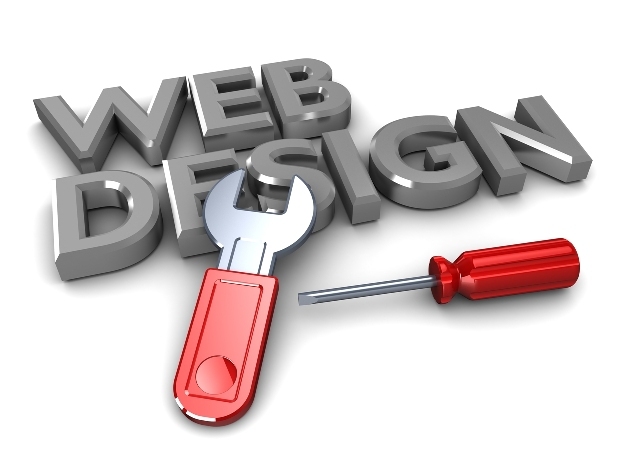 We can also teach you how to design your very own website using Dreamweaver, Fireworks and WordPress. Whether you have an existing website or not, do you want to make changes to it yourself, add a shopping basket, add some animation? Ashmore Park I.T. are here to help, ring 01902 304804 for free no obligation advice and guidance! !